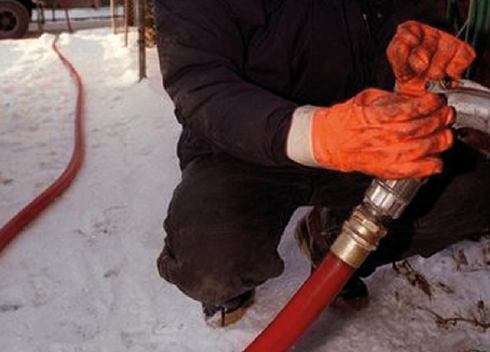 Purveyors of superior petroleum products since 1988. 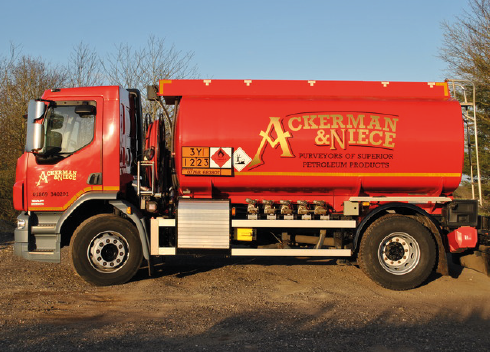 Ackerman and Niece was established in 1988 by John Adamson and his son Nicholas. Having spent over 20 years in the domestic oil business, John wanted to use his experience to create a local, friendly domestic heating oil company that offers unrivalled pricing and customer service to the local community. We deliver warm homes across Oxfordshire, Cotswolds, South Warwickshire, South Northants and West Buckinghamshire.